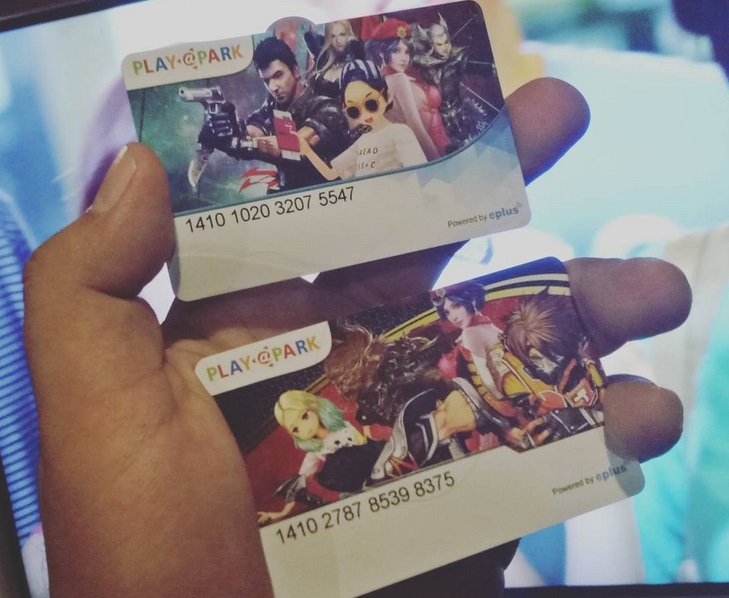 ePLUS card holders can now use ePLUS Online to purchase SM Cinema tickets or Level Up Games load. Powered by online cash-based payment solution Openbucks, this convenient solution lets you disregard the usual queue and buy the items that you need. To avail any of the two options, you must have a physical ePLUS card first. This will be the one that you will register at www.eplus.ph to have an online wallet. Once you have created this, load transfers from the ePLUS card to the online account is now possible. If you are buying SM Cinema tickets, you must choose your desired movie and schedule at www.smcinema.com and select ePLUS Online as a payment option. You will be redirected to the Openbucks gateway wherein your ePLUS Card number and PIN will be required to complete the transaction. Once the transaction has been confirmed, the tickets that will give you access to the movie hall will be sent. On the other hand, you can enjoy Level Up titles such as Cabal and Special Forces 2 with your ePLUS Online account as well. 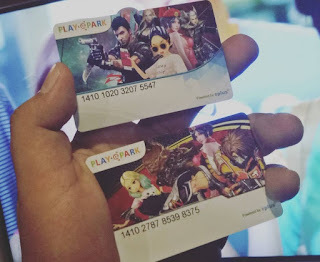 Just visit play.levelupgames.ph and select “Top Up with ePLUS” or visit my.levelupgames.ph and choose “Load Up Now”. After choosing one, you must select your chosen load denomination and enter your ePLUS card number and PIN. A confirmation email will be sent once the transaction is successful.